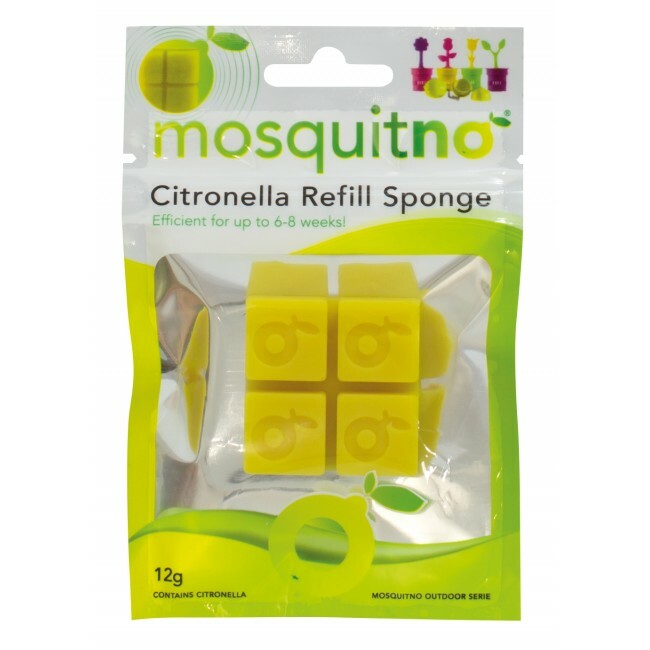 No need to throw the MosquitNo Flower Pots or Tablecloth Hangers away after the gom is finished, just buy a refill! The Gom is a refill for the MosquitNo Outdoor Serie: Tablecloth hangers and Flowerpot. 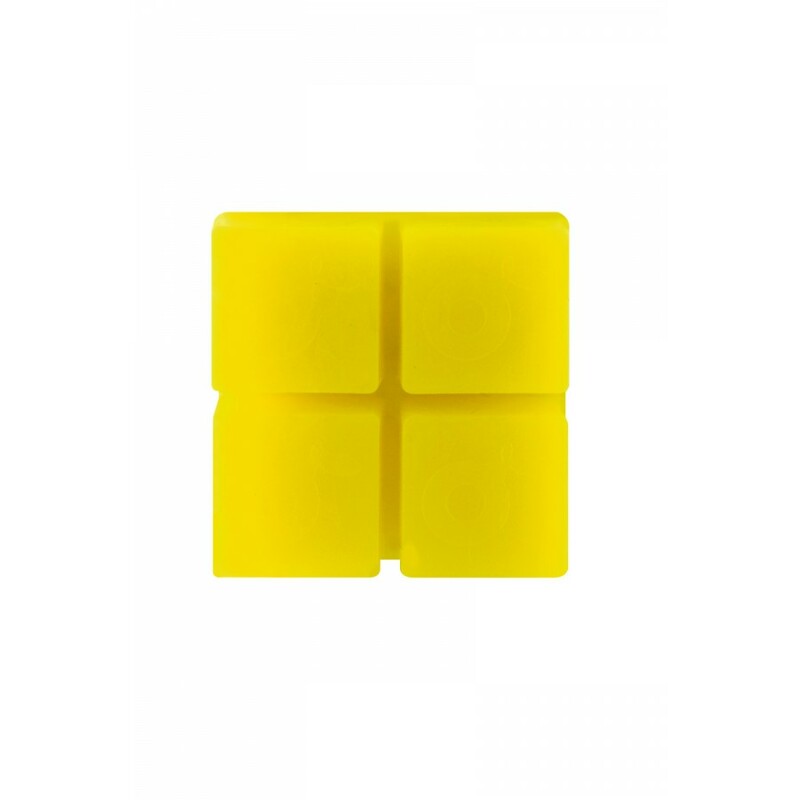 The Refill Gom contains 4 squares of gom, one square gradually evaporates a citronella odor for at least 2 months! Active for at least 2 months!